Perfect for holiday decorating and creating gift tags since there’s a silver AND a gold! 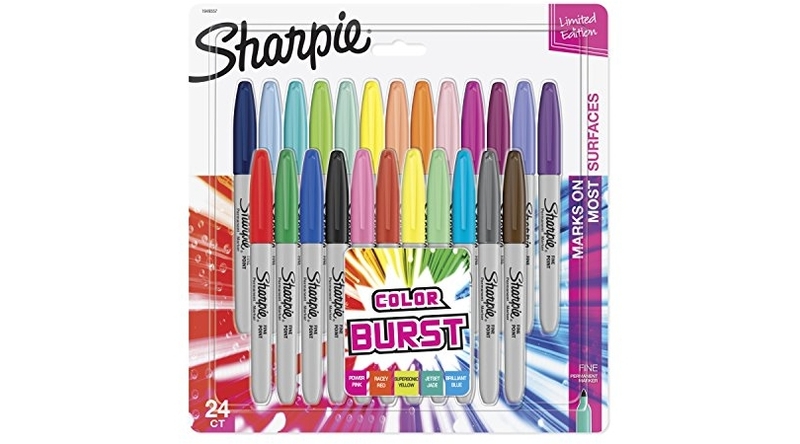 Amazon has an awesome deal you can score on the Sharpie 1949557 Color Burst Permanent Markers, Fine Point, Assorted Colors, 24-Count for $16.59 (reg. 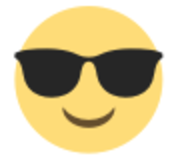 $24.39). That is just 69¢/sharpie shipped!